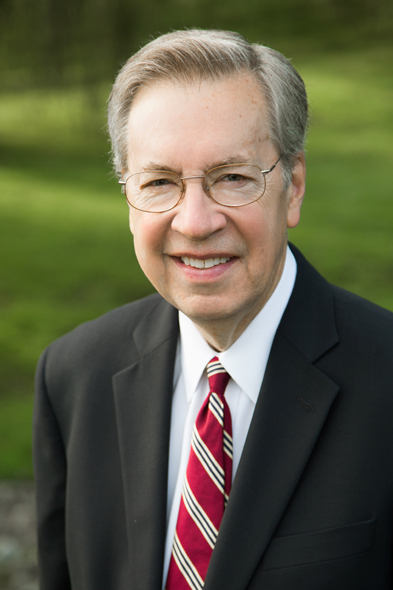 For more than 40 years, Jim has earned the confidence and trust of clients by addressing their complex financial needs. Jim is particularly adept at helping clients plan for the next stage of their lives, often finding ways to replace earned income with retirement income. He applies sound financial principles and qualified fiduciary practices to service individuals, business entities, retirement plans and foundations. Jim earned a degree from the University of Maryland School of Business and completed the three-year Securities Industry Institute® (SII) at the Wharton School of Business. Jim joined Kidder, Peabody & Co., a predecessor firm to Wells Fargo Advisors, in 1971. Jim has earned numerous firm, industry and civic awards for his professionalism and expertise, including earning Outstanding Branch Manager and Professional Excellence awards. Consistently named by Barron's as one of America's top 1,200 financial advisors, Jim has also been recognized as a top advisor in the Winner's Circle in “Research Magazine” and Top 100 Wirehouse Advisors by “Wealth Management”. Based in Hagerstown, Maryland, Jim has been a long-time supporter of the community. Board affiliations include leadership in area charitable foundations, committee designations and historical enterprises. Jim and his wife have four children; his son Richie is a partner in the Holzapfel Investment Group of Wells Fargo Advisors. Jim enjoys playing golf and tennis. Please see Awards page for more information on the criteria for each award. Richie works with individuals, families, small businesses and foundations to construct custom wealth management planning and investment solutions. Richie is involved with all stages of a client's accumulation, investment, distribution and wealth-transition process. 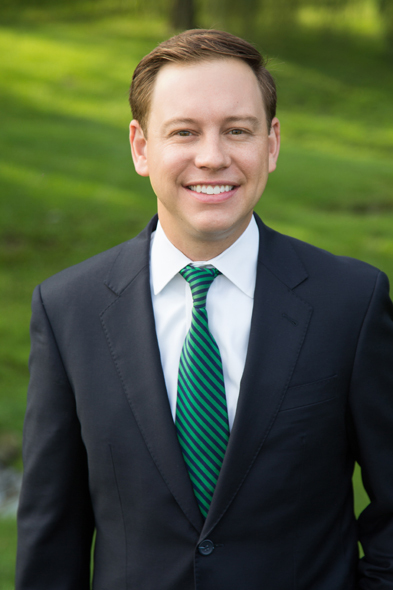 Richie's professional career began with posts as a legislative intern in Washington, D.C. and trainee with Energy Enterprise Solutions, LLC in Maryland, prior to entering the finance industry in 2010. Richie managed retirement and financial plans and oversaw marketing and client management for Morgan Stanley Smith Barney in the Frederick office before becoming a financial advisor with the Holzapfel Investment Group of Wells Fargo Advisors. Richie received his B.A. in Economics from Hampden-Sydney College in central Virginia where he was part of a nationally ranked tennis team and led fundraising efforts during his senior year. Active in his local community, Richie is a member of The Greater Hagerstown Committee and is a 2015 graduate of Leadership Washington County. He is also a current board member of The Arc of Washington County. In 2017 Richie obtained his CERTIFIED FINANCIAL PLANNER™ certification. Also in 2017, Richie was named to Forbes list of Top 500 Millennial Advisors. Richie and his wife live in Hagerstown--they have one son and a golden retriever. In his free time, he enjoys spending time with family, listening to music, and playing golf and tennis. 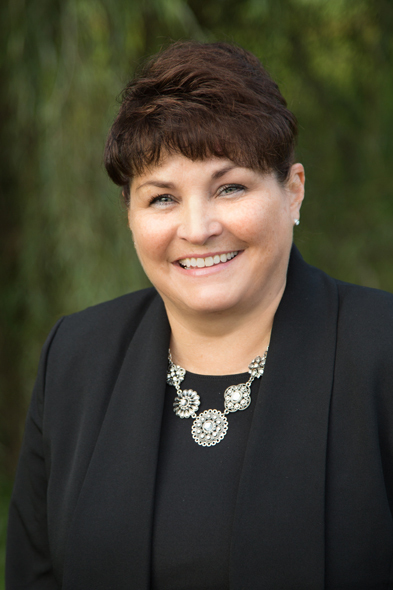 Karen Dattilio manages client service to an exceptional standard as a Senior Registered Client Associate. Karen is highly skilled in working with clients and addressing their needs. Karen is also adept at business development and administration. A 28-year veteran of the securities industry, Karen joined the team in 1988 and has continuously worked with the Holzapfel Investment Group clients on a daily basis ever since. In 2014, Karen was named an Elite Service Professional by Wells Fargo Advisors from across the country as one of only 50 such professionals to receive this recognition. Prior to that, Karen had been recognized by the firm for her professionalism in each of three years by receiving the Distinguished Service Professional designation. Karen holds associate degrees in accounting and marketing from Hagerstown Business College, and is Series 7 and 66-licensed. Active in the local school system, Karen and her husband have two children.